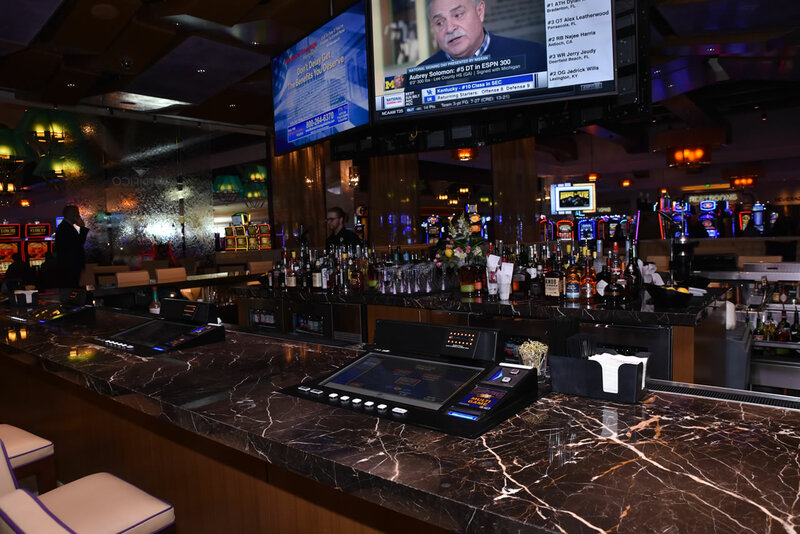 Casino Player magazine announced the results of its 5th annual “Dining and Nightlife Awards” Reader’s Survey – and del Lago Resort & Casino scored a few wins. Each year Casino Player magazine asks its readers to vote for their favorite casinos around the country in a variety of dining and nightlife-related categories. The results have been compiled and the winners of the magazine’s special “Best Of” survey have been crowned, with del Lago Resort & Casino bringing in top honors in New York State. The casino had five first place awards.